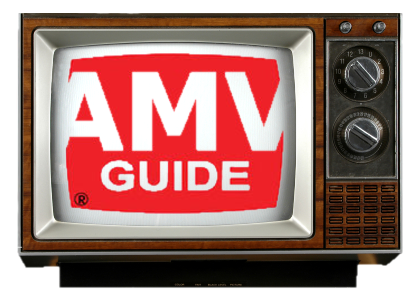 "...big things come in small packages..."
Before you share your AMV, you'll want to package it nicely such that it has good audio/video quality while keeping the file size reasonably small. The process is often referred to as Video Encoding, which is a form of File Compression. This balance between quality and size used to be hard to achieve, but as technology keeps getting better and better, it has also become easier and easier. Lucky for us, we can use a program called Zarx264gui, created by Zarxrax. Also note: As of version 2.0, it helps if you have QuickTime installed. The program is pretty straight forward. Just drag-and-drop your AMV Master Copy into the input video box and hit encode. The default settings are usually fine for most AMVs, but you can experiment with them too; just hover your cursor over a part of the program, and a tooltip will pop up to explain what certain settings do. File Compression is all about the balances between quality, file size, ease of playback, and encoding time.